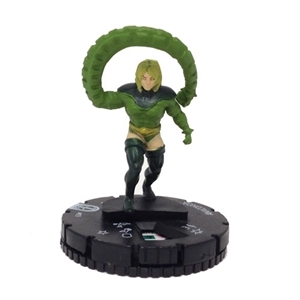 Miniature from the Marvel Deadpool Heroclix set. Miniature is right from the Booster pack and unplayed. Includes Stat Card.